Apple has increased the volume of orders the necessary components for the new generation smartphone iPhone 7, according to data from the Taiwan suppliers. According to sources, the order growth was 10%. According to the analysts, it clearly indicates that Apple expects high demand for the iPhone 7, including from current iPhone users. Previously, the Corporation from Cupertino said that the supply of new smartphones in the second half of 2016 will be only about 60% of iPhone shipments over the same period a year earlier. Last year, Apple shipped an average of 30 million iPhone 6s in the month. Some providers, however, believe that growth is a temporary phenomenon, and already in the fourth quarter the volume of deliveries of components for the iPhone 7 will begin to decline. 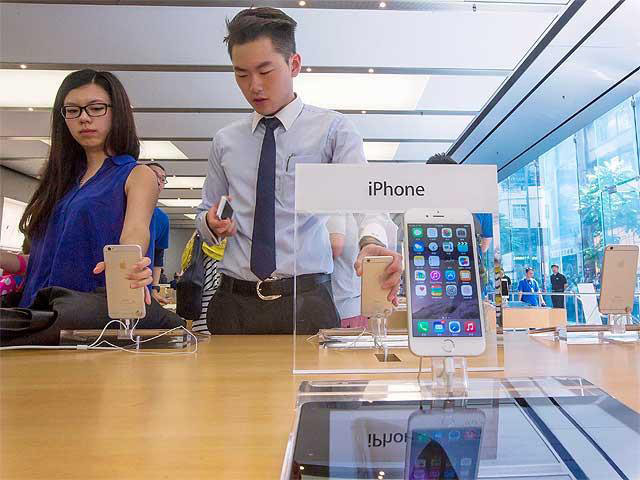 The announcement of a new generation of Apple’s smartphone is expected on September 7. 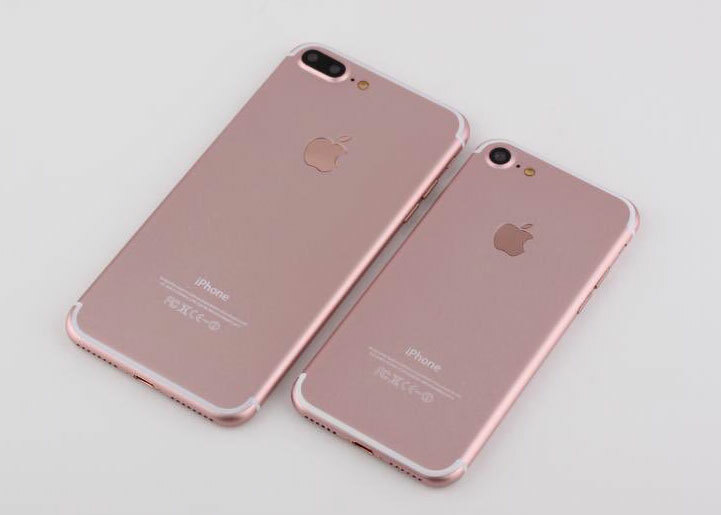 According to informants among the operators, the successors of the iPhone 6s and iPhone 6s Plus will be available in the countries “first wave” on September 16. And taking pre-orders for the next model of iPhone will start a week before the start of sales on September 9. To hold the position, Apple needs not just to refresh the phone, and give it several strong features, observers believe. This year, according to rumors, the company will focus on innovative camera, waterproof and branded wireless headset. New items will receive an Apple A10 processor and 3 GB of RAM. Before the release of the new Apple smartphone in Russia is still far away, so you can go to BigGeek.ru and now is the time to buy an iPhone SE at a great price and with additional discount promo code “MacDigger”.